(SPOT.ph) Haven't had the chance to try Krispy Kreme's new Chocolate Glazed Doughnut? This deal is the perfect excuse to run to your nearest Krispy Kreme and grab yourself a box. 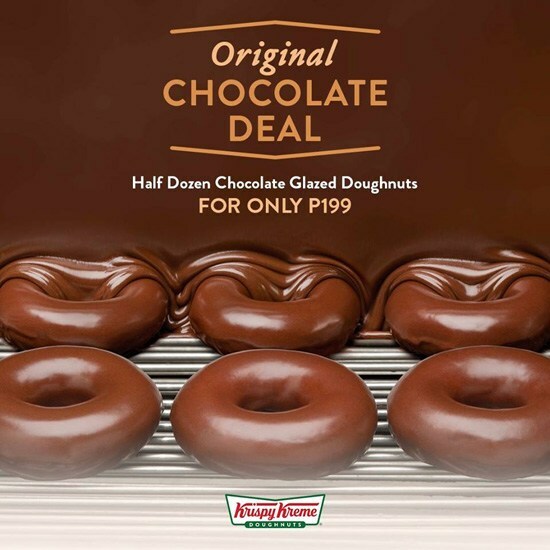 From March 1 to 8, get half-dozen Chocolate Glazed Doughnuts for only P199. 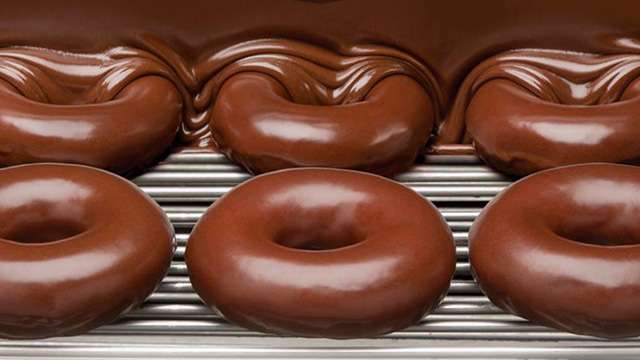 Krispy Kreme transforms their signature pillow-soft Original Glazed into a wonderfully chocolatey treat, by covering the doughnut in a rich chocolate glaze. 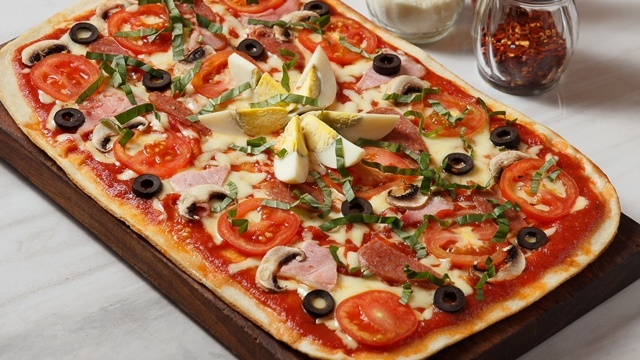 A half-dozen of these usually goes for P288 so you're scoring pretty huge savings. That's as good an excuse as any to get more than a box. This promo is available at all Krispy Kreme branches except SM Mall of Asia Area and airport branches.